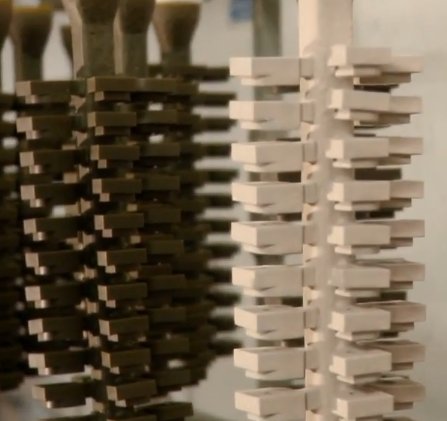 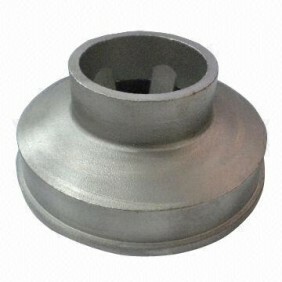 Precision casting is another form of investment casting using a different wax and coating substrate. 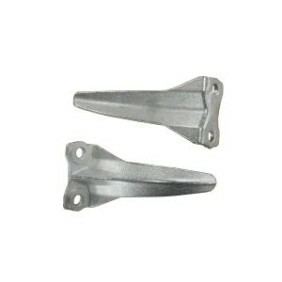 It is capable of casting complex shapes but with slightly less detail. 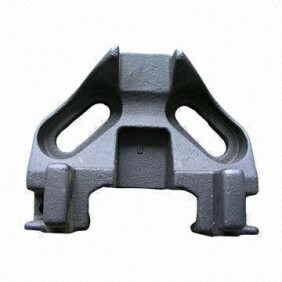 Precision casting is cheaper than investment casting and still has the advantage of casting repeatability and extended tool life. 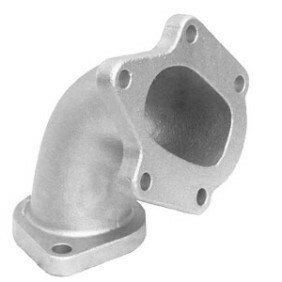 Precision casting is a great alternative to investment casting especially if the product has a coating such as paint or powder coating this would result in the product looking the same using either process. 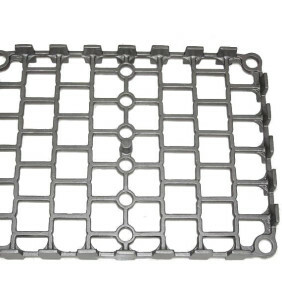 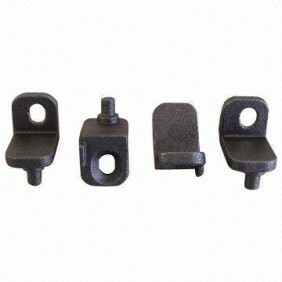 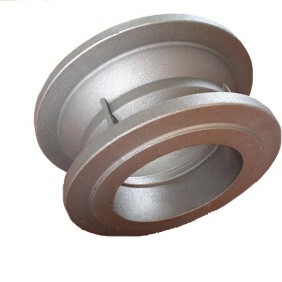 Materials that can be used with precision casting are all ferrous and none ferrous metals for eg alloy steel, sg iron. 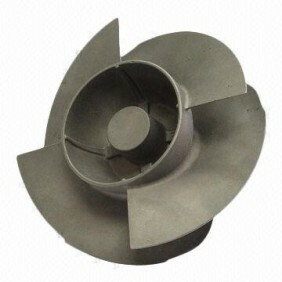 Precision Casting uses the same process as investment casting (lost wax) but uses a different wax and shell coating substrate. 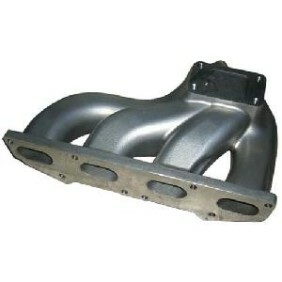 The standard surface finish is 7- 12.5 Ra this can be altered to match the client requirement. 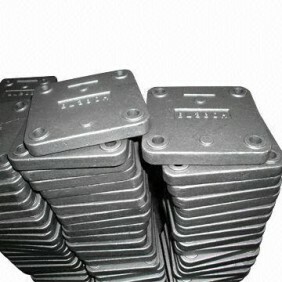 Casting weight limits for precision casting are .1kg to 100kg. 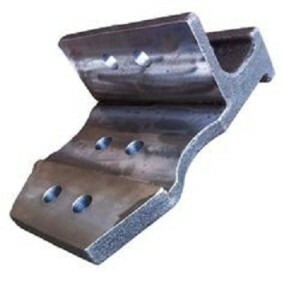 Standard dimensional tolerances are CT7-CT9 but can be made to suit the clients needs. 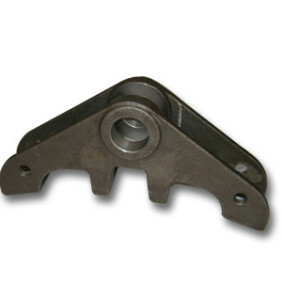 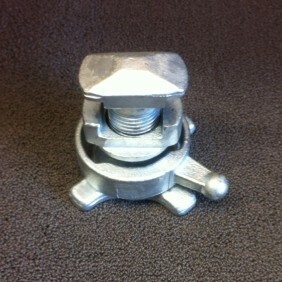 We can supply you with a precision casting quote within 24 hours. 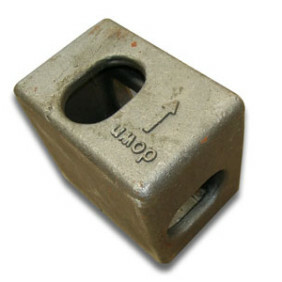 Just fill in the fast quote form.